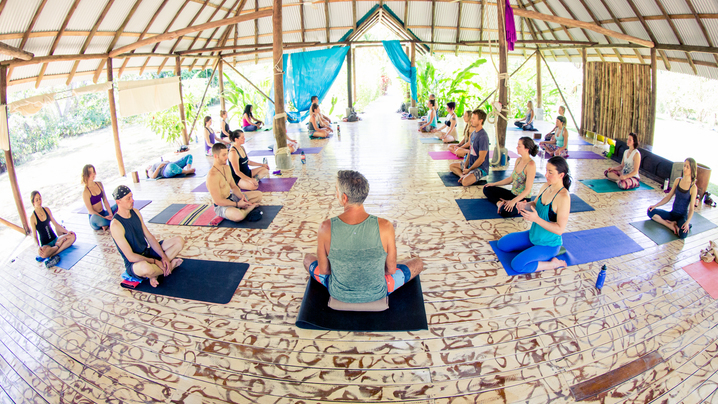 Deepen your yoga practice & make memories that you will cherish forever. 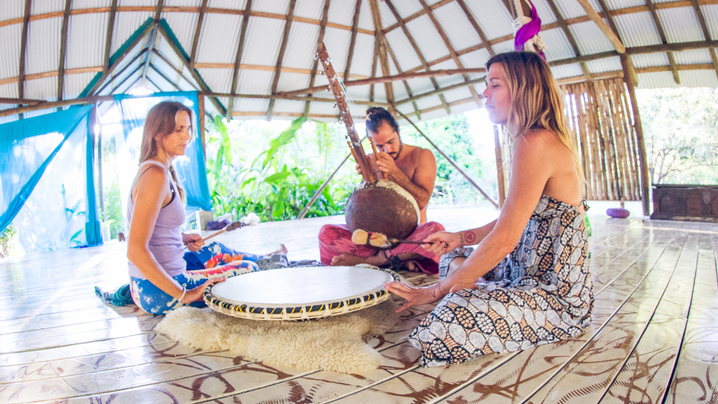 This retreat is an opportunity to dive deep into your practice, get one-on-one guidance, all while being immersed in beauty! Explore and enjoy this beautiful part of the world! Free round-trip transportation to and from Liberia, Costa Rica Airport (LIR) is provided on the first and last day of the trip. It takes about 2 hours to get to the venue from the airport. 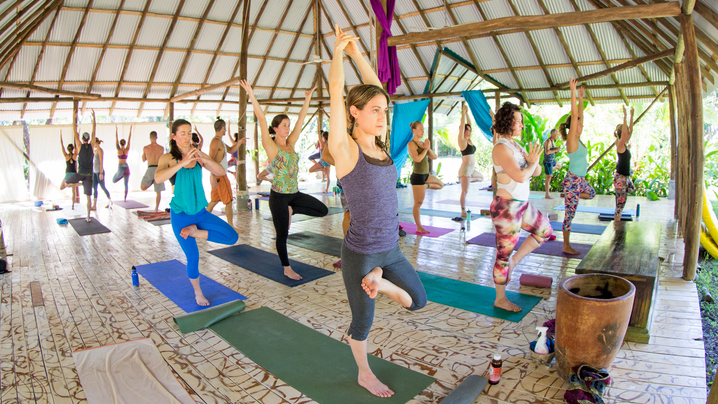 Lindsay Fields has been practicing yoga since 2000 and teaching since 2009. 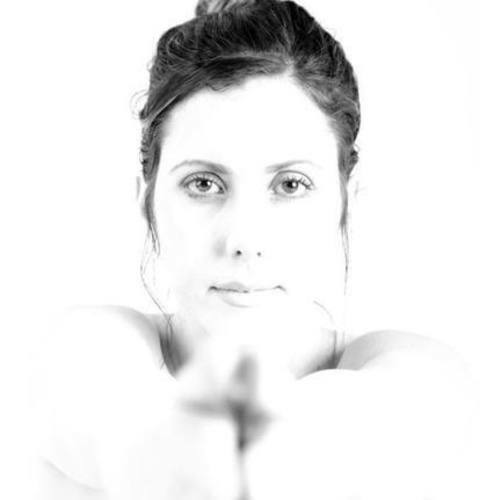 With strong roots in the lineage of Bishnu Ghosh (otherwise known as Hot Yoga) and an ever-increasing knowledge of anatomy and the therapeutic applications of yoga, Lindsay's curious nature and dedication to the practice has resulted in an expansive and creative approach to Yoga. Lindsay's personal yoga philosophy is that when we are happy, whole, and loving of ourselves, we have the ability to live with greater purpose. 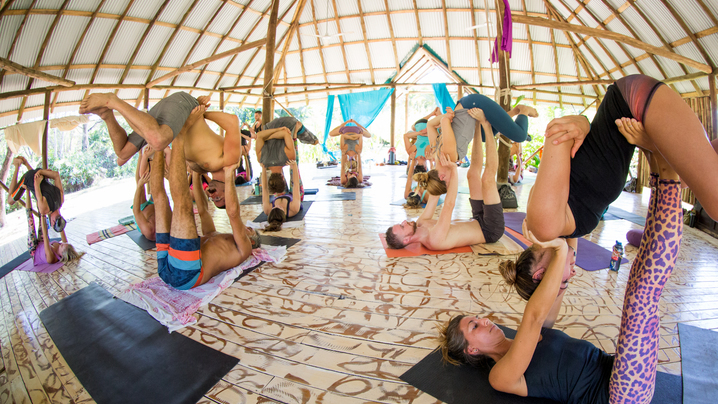 Yoga is the time-tested tool to help us live and serve our highest possibility. Overall, I had an great experience using this service. There were some glitches along the way but they were handled very well by Trip Tribe. Thank you for the excellent customer service! Everything was amazing!! We couldn't have asked for a better group of people, the resort and staff were perfect, and we had the best time. My trip was incredible! I immediately fell in love with the local way of life. The land/waterscape was beautiful, the people lovely, the accommodations reasonable, and my overall experience highly positive and inspiring. 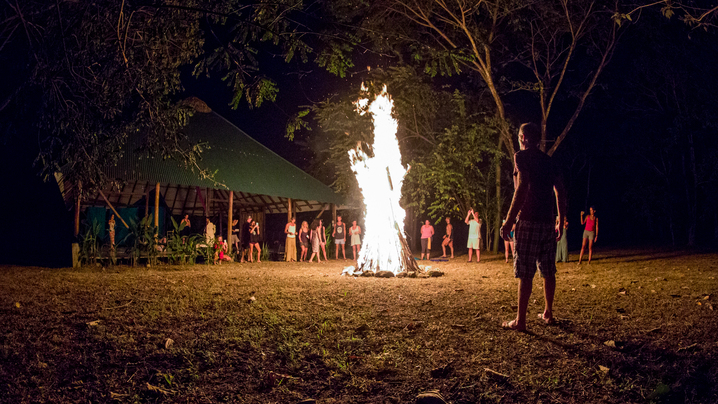 I will definitely be returning to Costa Rica in the future. Magical experience. 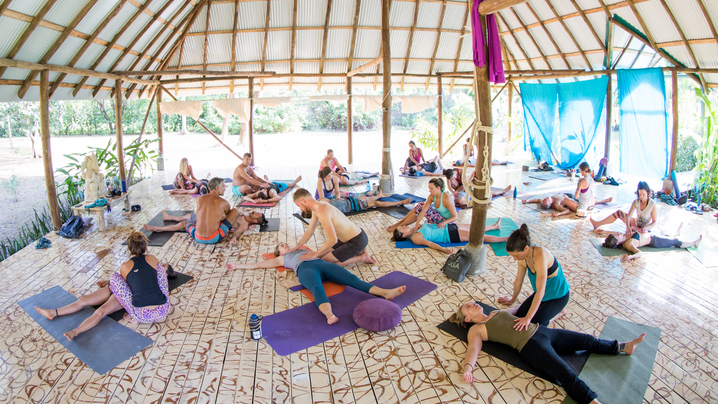 Beautiful natural setting, comfortable and attractive accommodations, wide variety of yoga styles and meditation techniques. Lovely, loving and thoroughly prepared instructors, well-planned but flexible itinerary and wonderful group of open-hearted fellow adventurers. 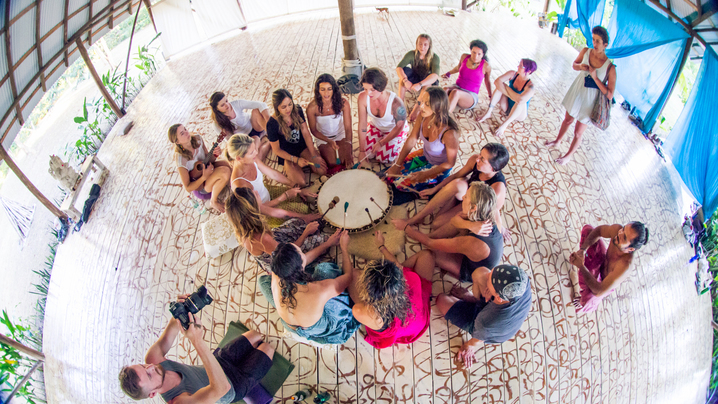 Join Lindsay's Tribe and stay up to date on their trip!